Established in 1990. 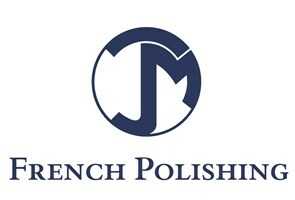 At J M French Polishing we pride ourselves in providing a personal service, with all the care and attention you would expect from a small business. We are fully insured. ***Call today for a free quote*** we would be pleased to discuss your requirements.